Articulation Station is one of the most comprehensive apps for improving articulation. 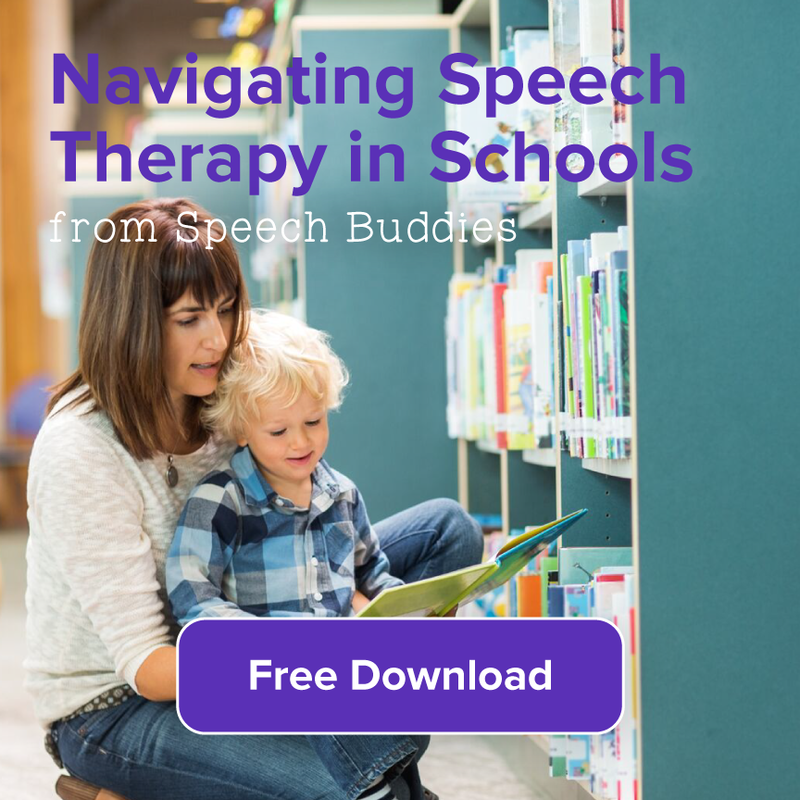 Designed by the folks from Mommy Speech Therapy, Articulation Station is a fun app with engaging graphics that guides your child through sound articulation at the word, sentence, and story levels. The program also targets specific sounds at the beginning, middle, and end positions of words and sentences. With over 1,000 target words, children can work on flashcards with audio reinforcement, matching games, and sentence activities. The stories feature engaging rhymes and picture prompts, along with audio reinforcement. When your child is ready to advance to the next level, Articulation Station also offers more challenging stories with a broader vocabulary. Download the free app and get the “p” sound. Purchase additional sounds as your child works on them. As the name implies, the /r/ Intensive app from Smarty Ears is not intended to be a comprehensive articulation app. It’s appropriate for children who need some extra help working on “r” sounds. 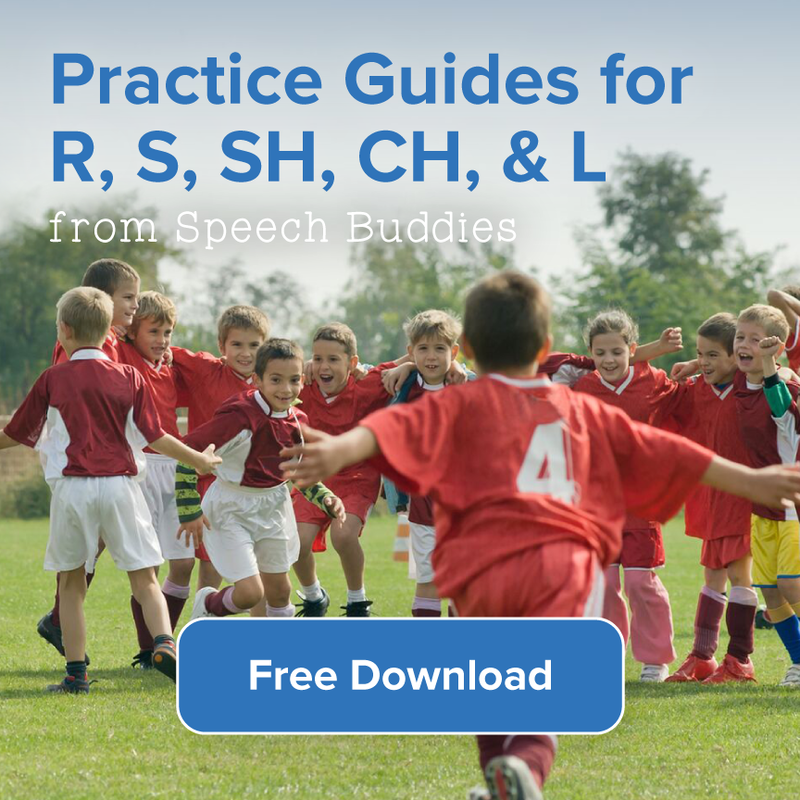 This app divides the “r” phoneme into subgroups like “er,” “or,” “rl,” and “ar.” Available for $19.99, /r/ Intensive features over 450 target words. As your child becomes more skilled with the flashcards, he can advance to working on phrases. This app keeps track of the percentage of accuracy. 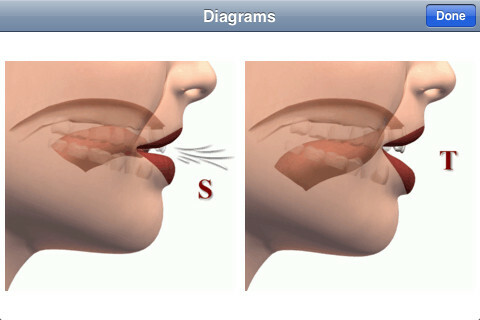 Available for $23.99, Pocket Pairs goes beyond the usual flashcards routine to offer an app that also features diagrams of correct tongue positioning for proper articulation. 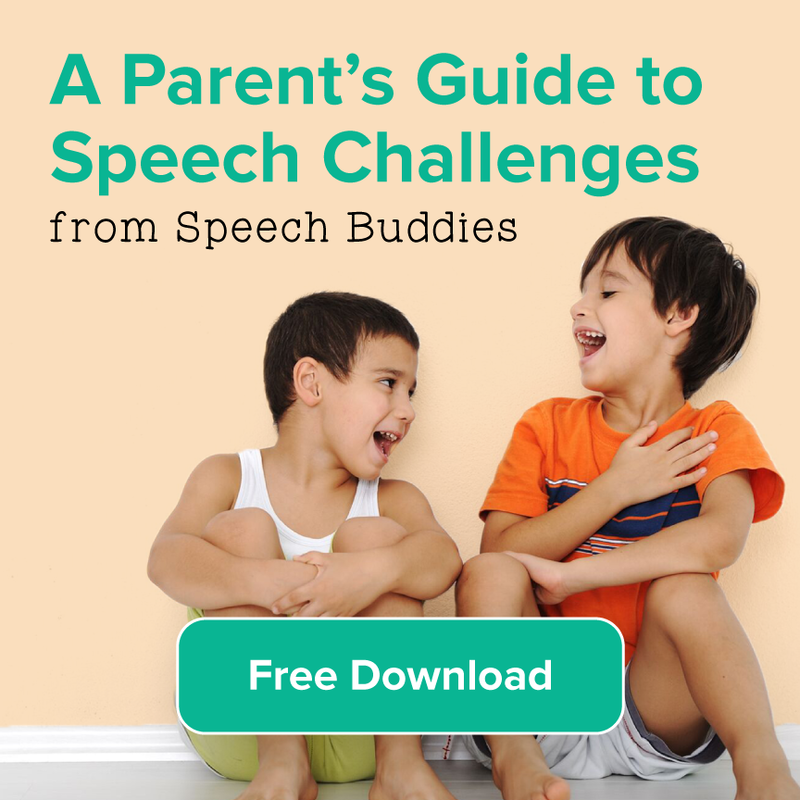 Use this app along with Speech Buddies so that your child can see the correct tongue positioning, as well as feel it. 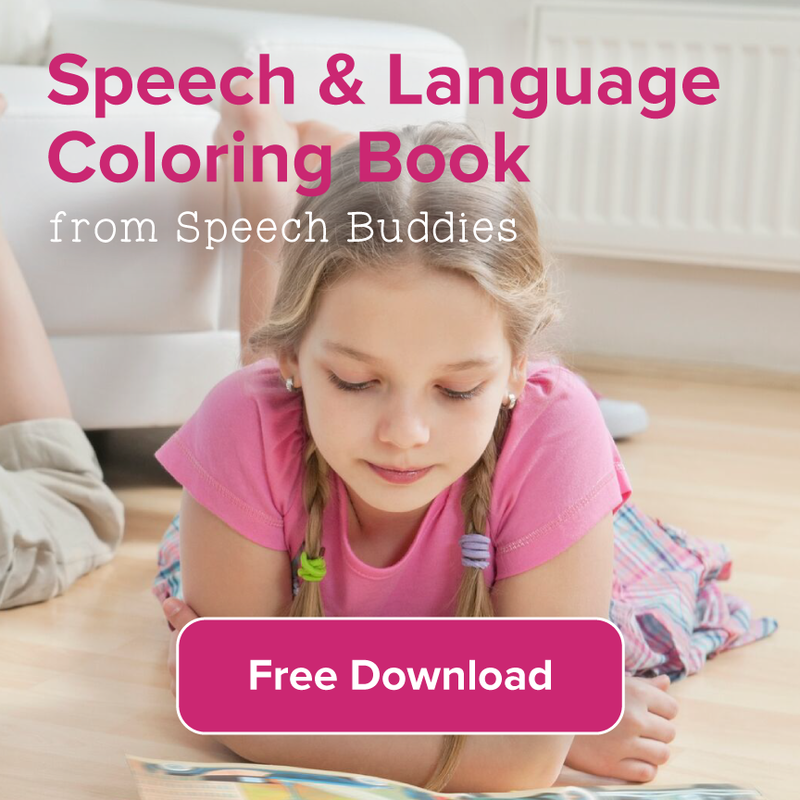 With this app, your child can work on the 12 most common phonological processes. He is prompted to identify target sounds within words, as well as articulate them. The app can also record your child’s vocalizations and store them for later playback. Pocket Artic is the revamped version of a previous app called Pocket SLP. Available for $29.99, this app features over 3,000 flashcards, each with audio reinforcement. It covers 29 phonemes. You can switch the flashcards from words to phrases to sentences as your child progresses. You can also track your child’s progress with “correct,” “incorrect,” and “approximate” ratings.